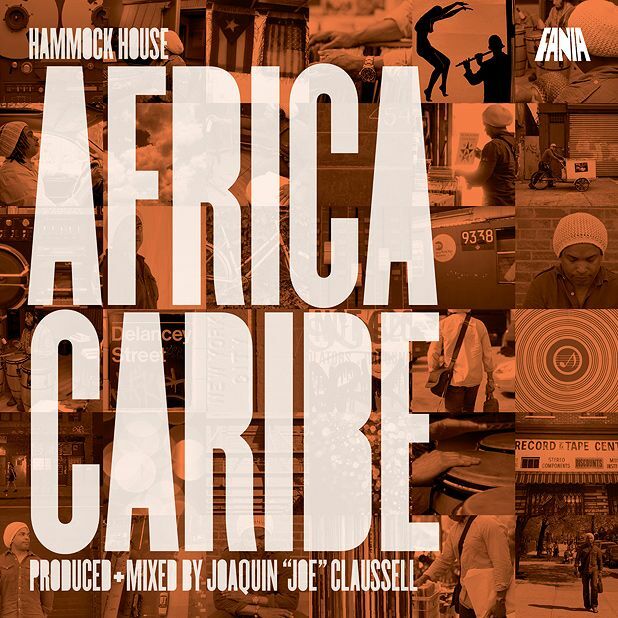 Brooklyn DJ/producer Hammock House, aka Joaquín ‘Joe’ Claussell, wittily adds vital 21st-century underpinning to Latin classics created for Fania, the New York label responsible for the hottest, most pertinent Latin music of the 70s and 80s. Dusting off the back catalogue that fills every legitimate DJ’s crates, disc one of Africa Caribe is an extended tribute while disc two remixes peerless pieces including Celia Cruz’s hymn to Afro-Cuban drumming deity 'Changó' and Eddie Palmieri’s 'Lucumí' for seamless dancefloor shifts. Apart from Jai Veda’s soulful ‘Undeniable Love’, each piece tributes Afro-Cuban religion, a clear sign that the resistance musics that were slavery's only valid inheritance retain deep meaning today.